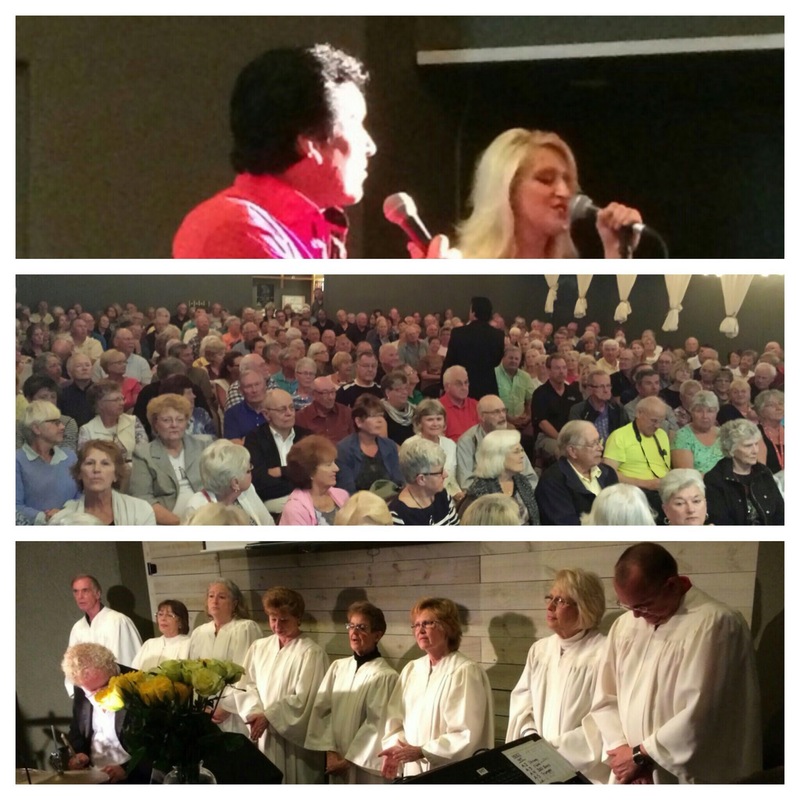 We had a wonderful winter season of concerts, dinner shows and gospel sings! Thank you to all who joined us in beautiful Panama City Beach! 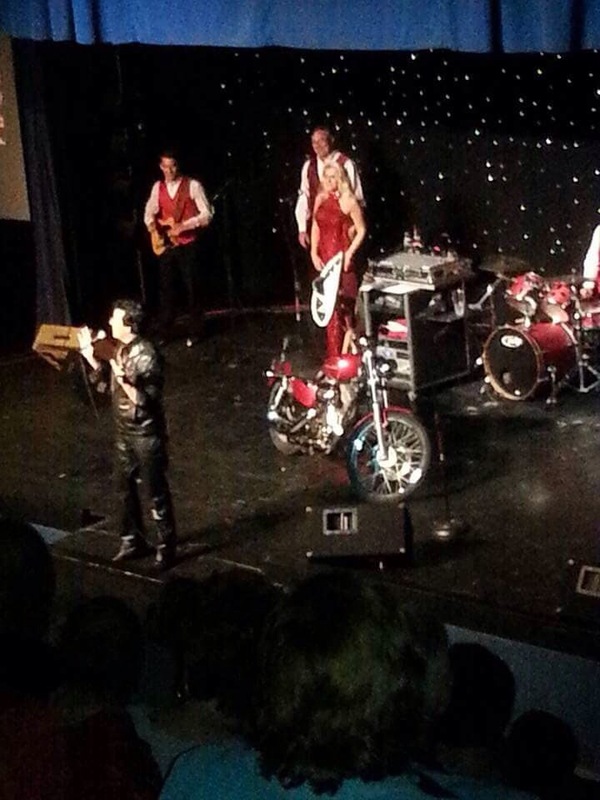 Not not did we have some amazing Christmas shows n December, but our January and February dinner shows at The Boarwalk Beach Resort had some record breaking crowds for us! So we thank YOU for giving us a job! 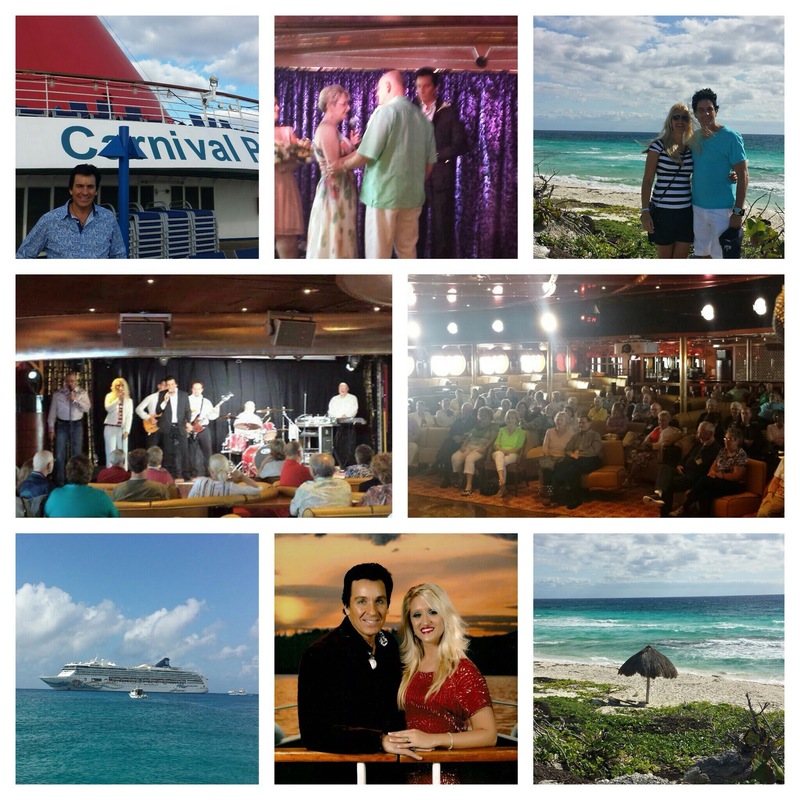 You can find many more photos from our Special VIP party and other fun times from the ship, on our Facebook page! For the very first year, per fans requests, we started a Sunday evening Gospel sing in Panama City Beach, FL. We have to thank you fans for joining us and making it feasible to do every Sunday in January and February! We have a joyful message of the Lord to spread in song and we thank you making that possible. We also did our yearly winter concert in Destin, FL. Wow, this was our third year for it, and it has grown every year, so thank you! We still want to do more shows in The Destin area. We have one scheduled on June 30th this year at a beautiful outdoor ampitheatre at the Mattie Kelly Arts village green. See our website for details. We had An amazing final concert at Gulf World Marine Park this February! Fantastic crowd and so much fun! We have some very cool travel dates coming up. 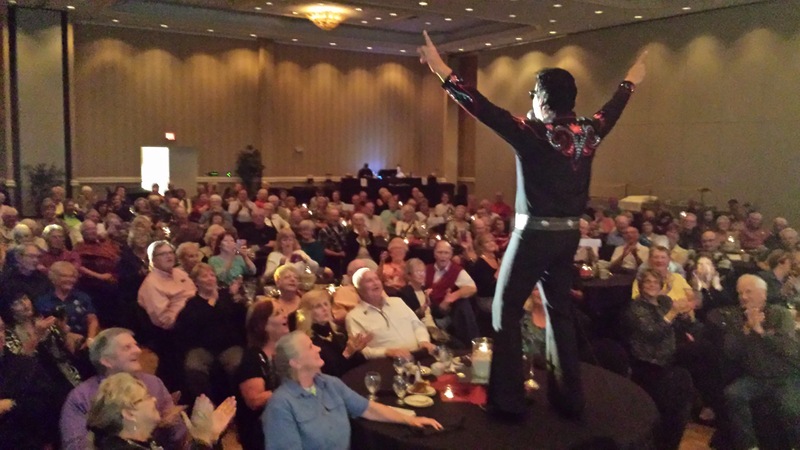 This summer we will also be back at the Holiday Inn Resort in Panama City Beach, FL, regularly performing for hotel guests. So make that Ayurveda vacation destination. We hope to have other public Panama City Beach concerts this summer also. As we sad, always check our website regularly for schedule updates and details. Www.toddallenshow.com. You can always purchase CDs and other cool Todd merchandise on our website also! Another big congratulations to our song, “My Name is America” written bY Kurt Orning, for being included in NEWSMAX top 50 most patriotic country songs!! It really is an amazing feat, everything that this song has done WITHOUT a major record label and big money behind it! You all and your patriotism have made it get the attention of the world! We hope this song and it’s message never stop! Visit http://www.mynameisamerica.us for merchandise and other fun info about the song.